Looking for visuals? Download PowerPoint slides for all four retreats of the Acts 2 Journey Cohort. Need to brush up? 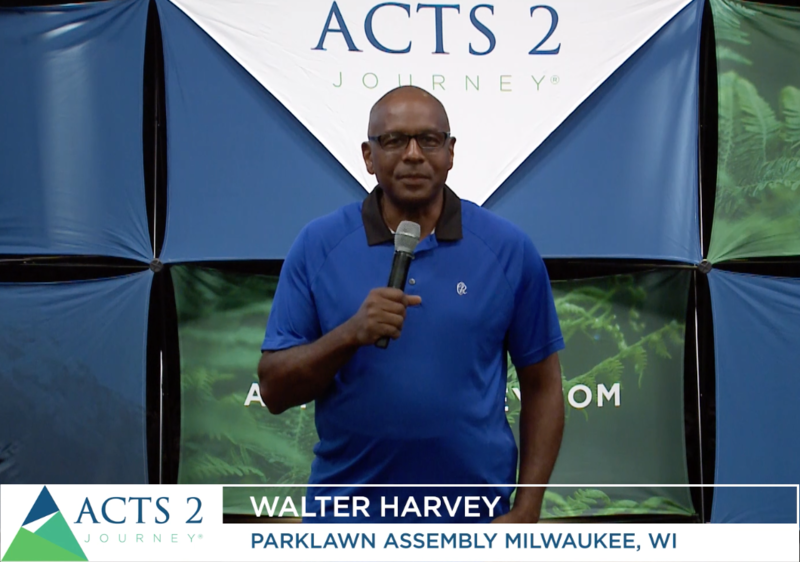 Listen to experienced Acts 2 Journey Facilitators teach the content from each of the four Vision Team sessions. 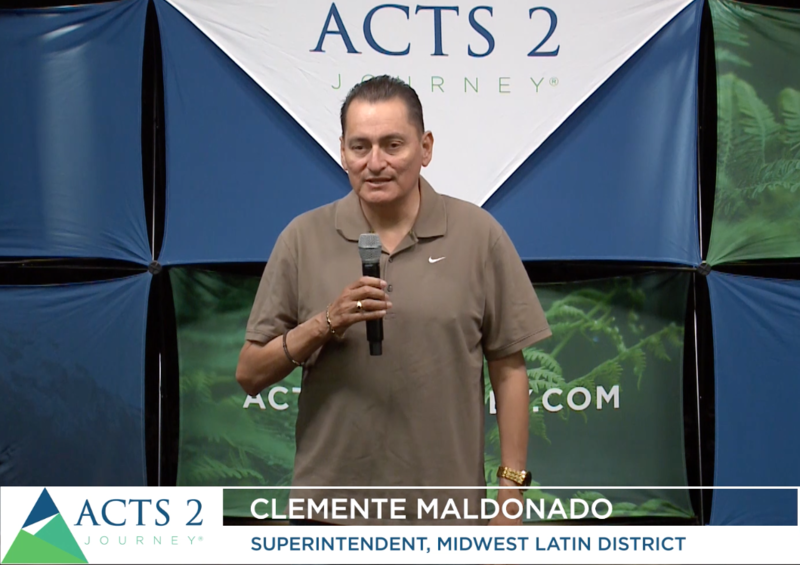 Leading a cohort soon? 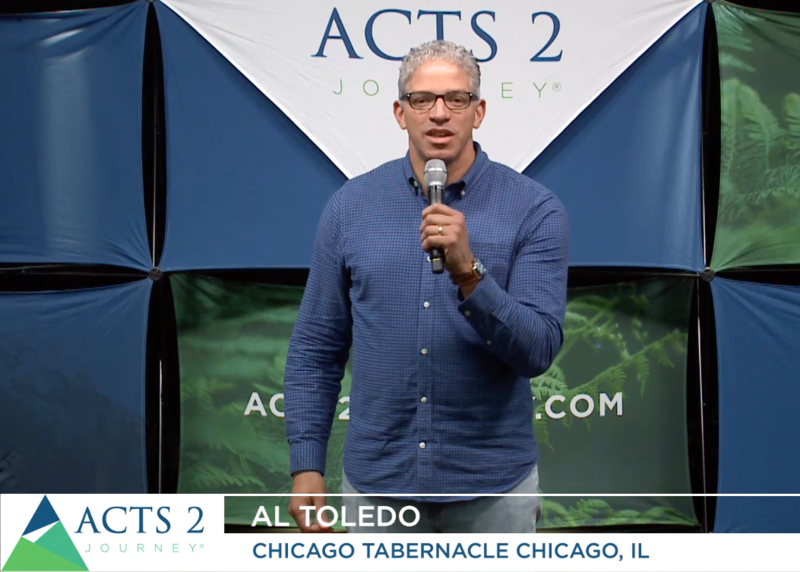 Download tutorial documents that provide tips and prompts on how to lead each of the four Vision Team sessions. You can also access participant notes to photocopy prior to the retreat. 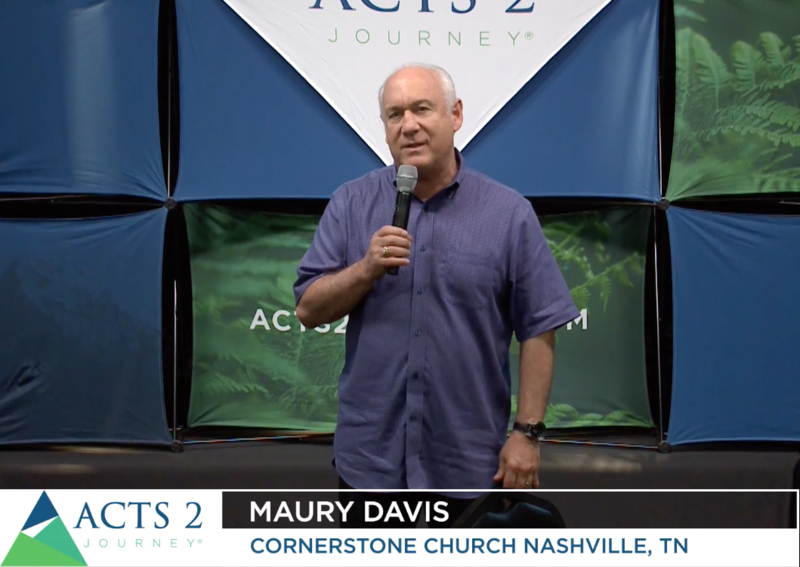 Attend an Acts 2 Journey Facilitator Training event and earn your certification to begin leading churches on the Acts 2 Journey. 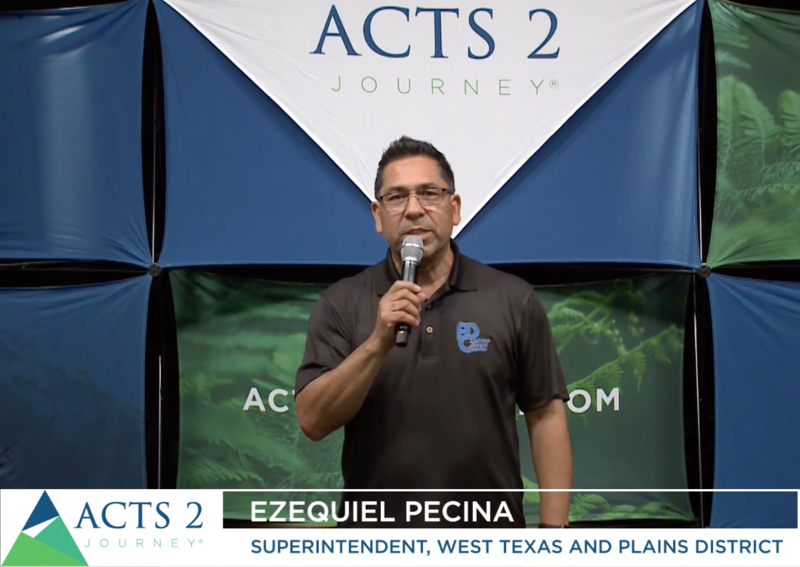 Certified trainers will receive access to download specialized resources designed to help them conduct Acts 2 Journey Cohorts, as well as personalized support from the Acts 2 Journey team. 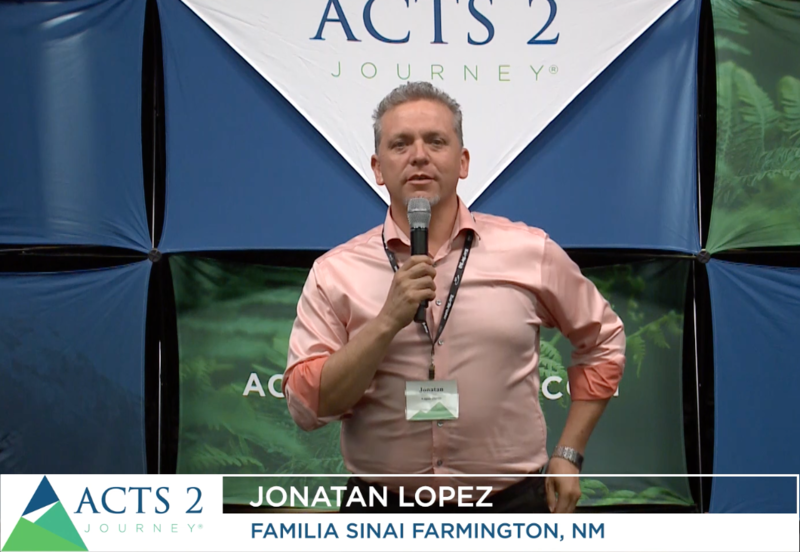 The Acts 2 Journey Facilitator Training event equips potential trainers with the tools they need to lead other churches on the journey toward health and missional effectiveness. 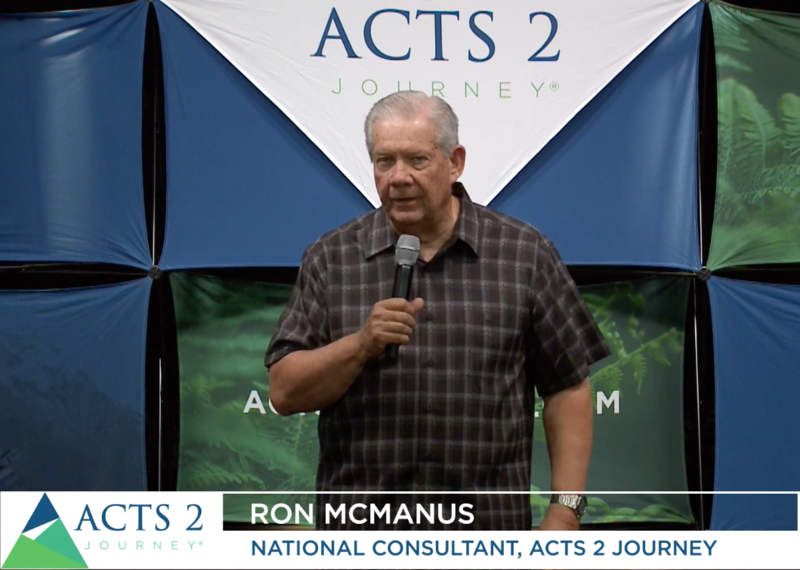 Attendees of the Facilitator Training experience all four retreats of the Acts 2 Journey Cohort firsthand, while also receiving insight about how to lead one or more Vision Teams in the yearlong process of developing a vision statement, articulating core values, and designing and a three-year strategic plan.